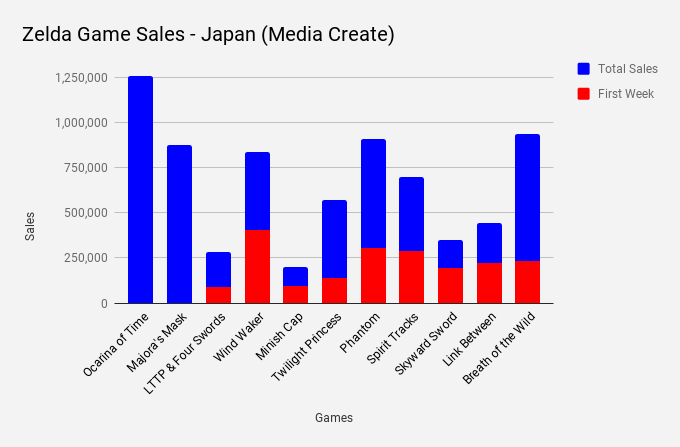 Resetera user Ishaan has been keeping an eye on Breath of the Wild sales in Japan and notes that the most recent Zelda title has become the highest selling Zelda game in Japan in 19 years. 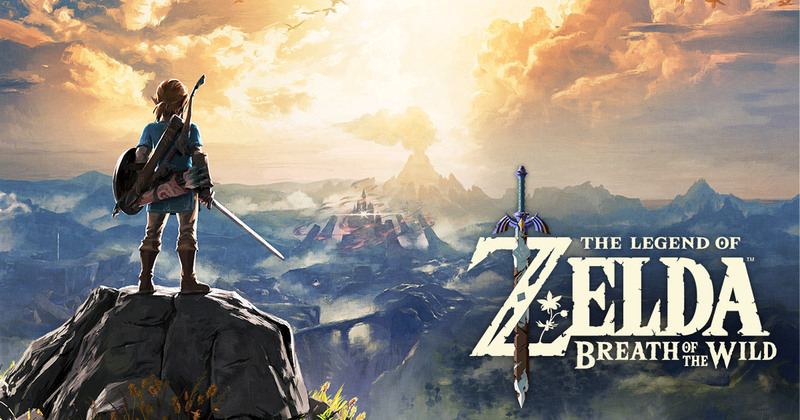 It is only outsold by Ocarina of Time, meaning that Breath of the Wild has sold more than every other Zelda title released in the past 18 years. Ishaan also notes they have been tracking the development of how each Zelda game has sold over the years and promotes an article that he wrote for Game Design Gazette. That article mentions Breath of the Wild‘s success has to do with the platform that it is available on, as well as its audience and the way Nintendo has promoted of the game. What do you guys think about this achievement? Are you surprised? Let us know down in the comments!